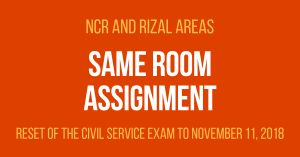 Are you looking for places where to file for Civil Service Exam? 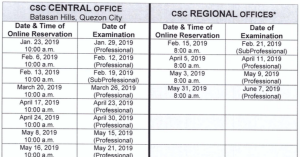 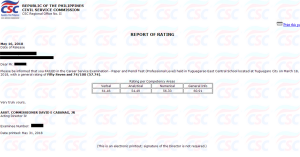 The following are the regional and field offices of Civil Service Commission. 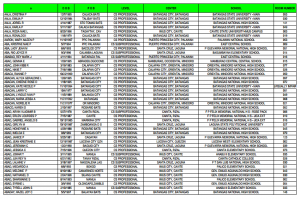 Please file at the nearest CSC office where your intend to take the exam (see the list of testing centers).